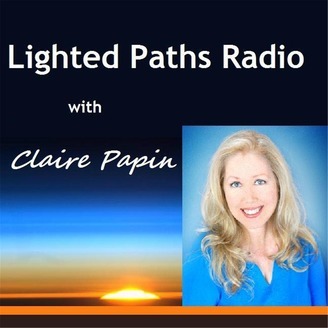 Host Claire Papin explores inspirational, spiritual, holistic, and eco-friendly topics through interviews with luminaries that speak to the heart and potential of today's evolving world. Lighted Paths Radio was created to support the awakening and global emergence of wisdom and wholeness in everyone. Body, Mind, Spirit, and sustainable Earth topics are offered to further empower individuals, families and communities; and help solidify a more peaceful world, even in the midst of accelerating change. Explore what resonates with you as we share alternative ideas, personal growth, inspiration, and new possibilities for more conscious living and planetary revitalization. 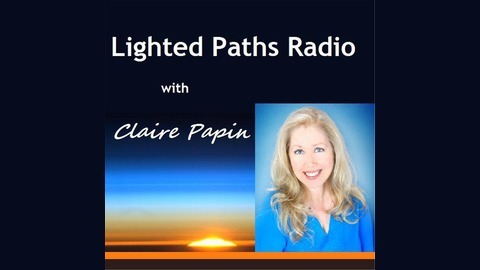 To receive info and reminders about upcoming broadcasts click 'Follow,' and to learn more about Claire and Lighted Paths, please visit LightedPaths.org.